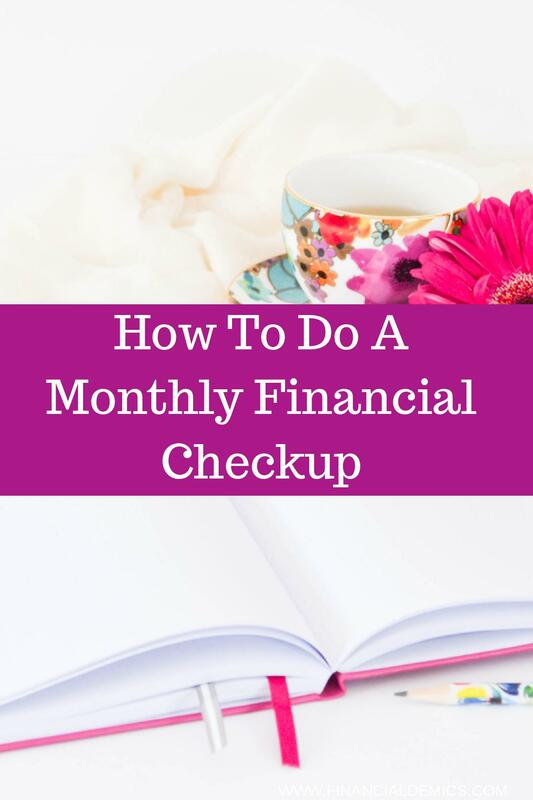 Running a financial checkup also helps me understand my spending patterns and it helps me know where I stand going into the next month so I can make quick, effective decisions if an unexpected expense or an opportunity came up. It also helps me create an action plan Ito get me closer to my goal or if I had a new goal so wanted to reach. 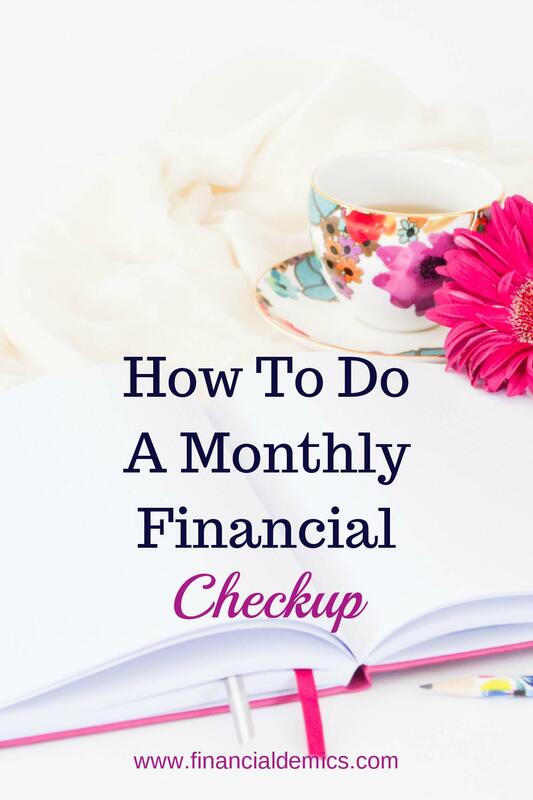 Running a financial checkup every month help me build my emergency fund, pay cash for my wedding, take trips out of the country, pay off over 48K in debt and it helped me realized that I could invest and pay off my student loans at the same time. Disclaimer: As I go through the steps it may seem like a long process be it is actually pretty fast. I have it down to less than 30 mins. The first thing I do is check all of my bank account balances. I have multiple bank accounts but I don’t go to all of the accounts to check my balances I only go to Mint. It also shows me the balance in my savings account. Now if a balance in one of my accounts does not seem right then I will go to that account so I can see all of the transactions for that account only. I am also completing a spending analysis where I’m basically asking, what did I spend money on over the last month? Once I know how much money is in the bank, I make sure all of my bills have been paid. Most of my bills are paid automatically from my account but there are a couple that I actually pay each month like the mortgage on my rental property and my rent. They could run automatically, but I’m just particular about it. I also check to see what bills are due and make sure I’m still at least a month ahead (this money sits in my checking account). Even though I have an emergency fund, I still like to be a month ahead on paying my bills. It gives me a head start if anything were to happen. Now it is time to check my debt balances. Some of these are also available in Mint. I have a credit card that gets paid off every month, my student loans and the mortgage only rental property. Since the credit card gets paid off monthly I am only checking the balance on my student loan and making sure the additional payments are applied correctly (to principal) and I am doing the same thing for the mortgage. Compare my debt balance to my debt payoff plan. I have goal of paying off my student loans in 3 years. So I have an estimated amount that I have to put towards the principal each month. Sometimes I hit the number sometimes I don’t. I’m always trying bring in more income so can I do to contribute more. This is where my action plan come into play. So check your debt balances and compare them to your credit limit if you have one and if you have a goal to pay off debt determine how much you need to payoff each month to reach your goal and are you on track to reach your deadline. Your networth is your total assets minus your total debts. The goal is have a positive networth. It’s ok if it is negative, the point of knowing your networth is for you to know where you stand and you can decide if you want to make it a goal to to increase your networth. Then I head over to check my FICO score. I typically get an email at the beginning of the month so I already know my score. Note: Sometimes I skip this part but if I know I am going to use my credit soon so I will check. At this point I know where I stand, so now I am looking at my goals and I create an action plan for the next month. 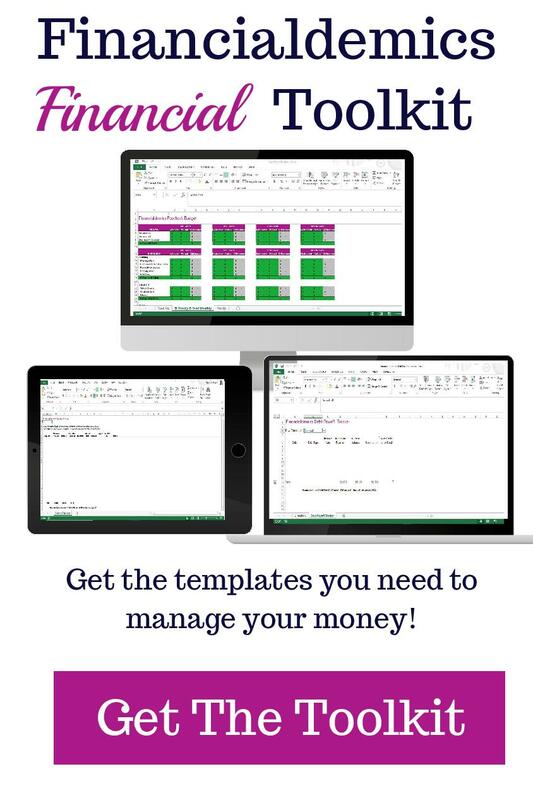 Now that you have answered the questions above, you should be able to make an action plan for your money that will help you achieve the goals for yourself. If you ran a financial checkup yourself let me know how it went and how you feel about it. If need someone to help you sign up for a financial checkup session with me. 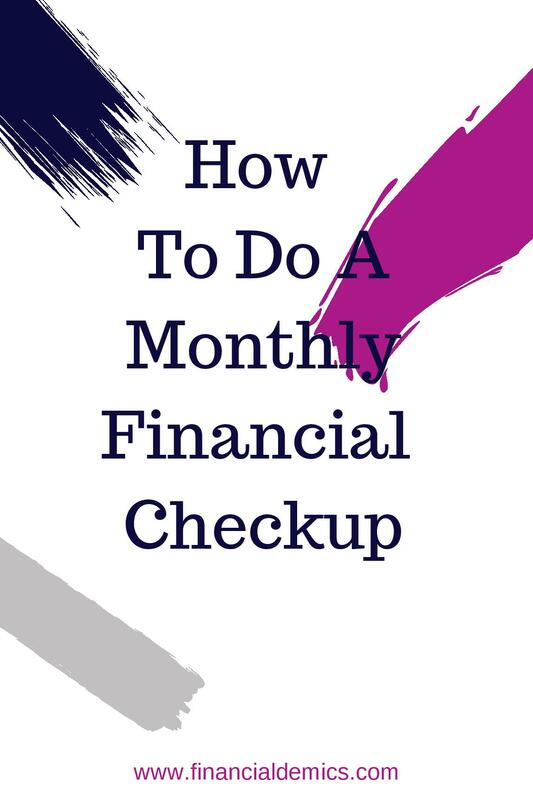 In the Financial Checkup Session, we will we will discuss your goals, organize your expenses so you know where you stand financially and create a customized plan to help you accomplish your financial goals. To more about the Financial Check Session and schedule a session click the button below.